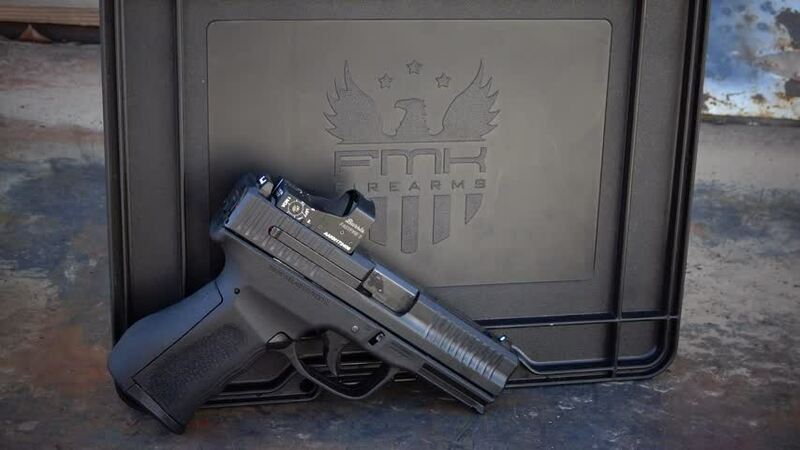 This is a review of the FMK Elite Pro 9mm. This optics ready race slide with Elite trigger is a great setup that is reliable and accurate. My experience with the Elite Series and 9C1 Gen 2 have both been great.